New to Our Website? Click on Classmate Profiles, find your Class Year, and find your name. Follow the on-screen directions to create your profile. It's quick, secure, easy, and free to do! If you have any questions, concerns, or suggestions, please feel free to click on the Contact Us button. Enjoy the website! Please visit the "In Memory" section. Add any personal stories about our classmates and teachers who have passed away. Listed below are deceased classmates recently added to the "In Memory" page of the website. Please contribute to the Glenn Owen Helka Scholarship Fund (GOHSF), which is used to help pay for a graduating senior from Crestwood High School to attend college. See Scholarship Fund on menu bar for more details. Please check out the Military Alumni page on the CHS Website (on the menu bar under Alumni). If you were in the Military and have not included this information on your profile, please do so. If you know of any other Crestwood Military Alumni, please send a email with their name, rank, branch of service and year of high school graduation. Included is a pdf file with all the names currently on the wall. Complete details on menu bar under Alumni Cookbook. Join today to be a member of the Crestwood 60s-70s-80s Reunion FB group. 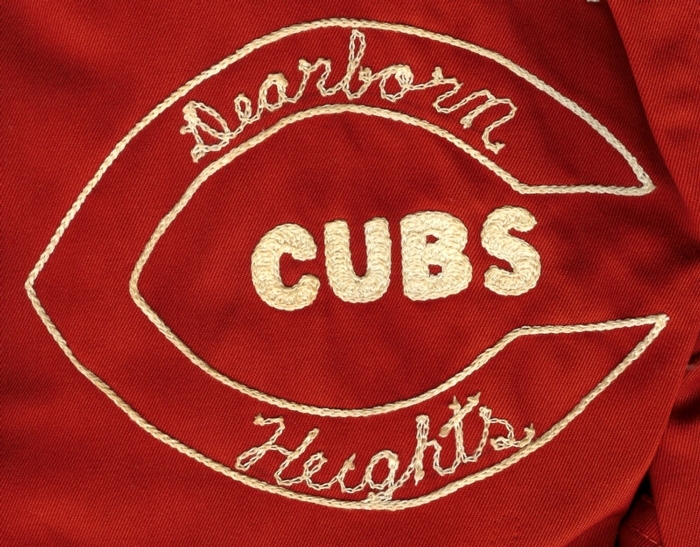 This Crestwood High School Website is intended for reconnecting with old friends, and making new ones as well. We welcome and encourage the sharing of memories and stories from all Crestwood Alumni, as well as the latest updates in your lives. Please use discretion when creating your profile and posting messages. Personal attacks, political and religious messages, as well as abusive profiles and posts will be edited and/or removed. 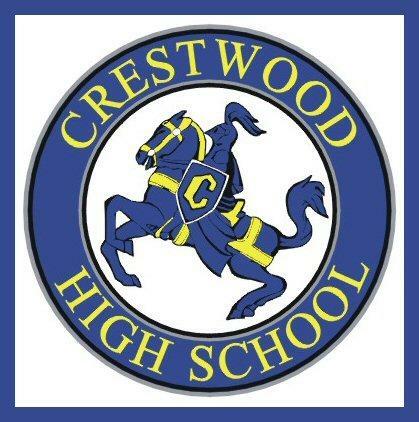 Crestwood Scholarship Fund ~ Contribute to the Glenn Owen Helka Scholarship Fund, which is used to help pay for a graduating senior from Crestwood High School to attend college.